Former celebrity power couple, Ben Affleck and Jennifer Garner, will finally be settling their divorce, after being separated since 2015. According to news outlets nationwide, Jennifer has filed to have her divorce papers out of the hands of the court, and sent to a private judge, to speed up the process. She requested a divorce since April of 2017, and it has been an ongoing process. 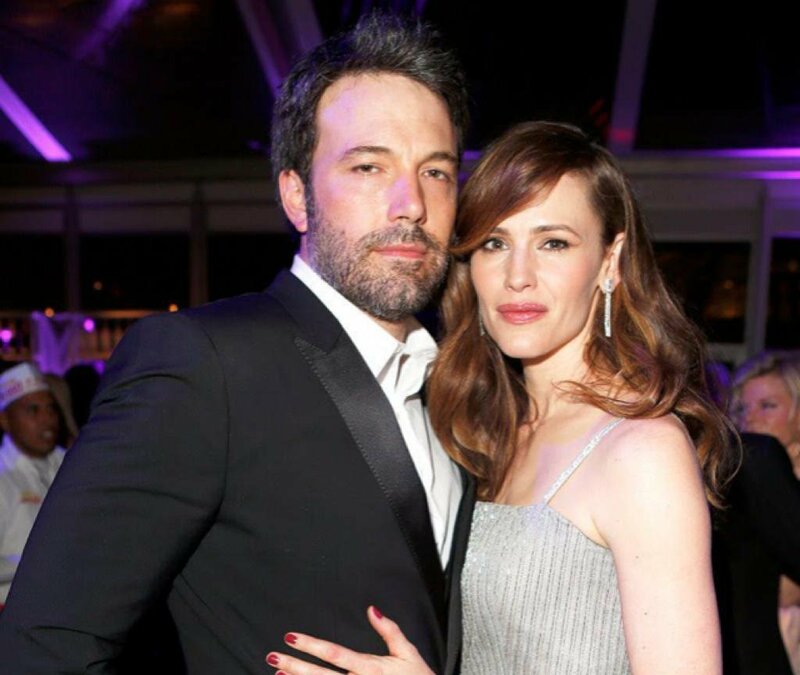 Sources say that the couple are to be officially “single” by the end of the year, and that the main reason for delay was Affleck’s sobriety. However, since Ben is on his way to recovery, there will no longer be a problem. Next postRita Ora Goes Naked For Magazine Shoot.